SPORTY! 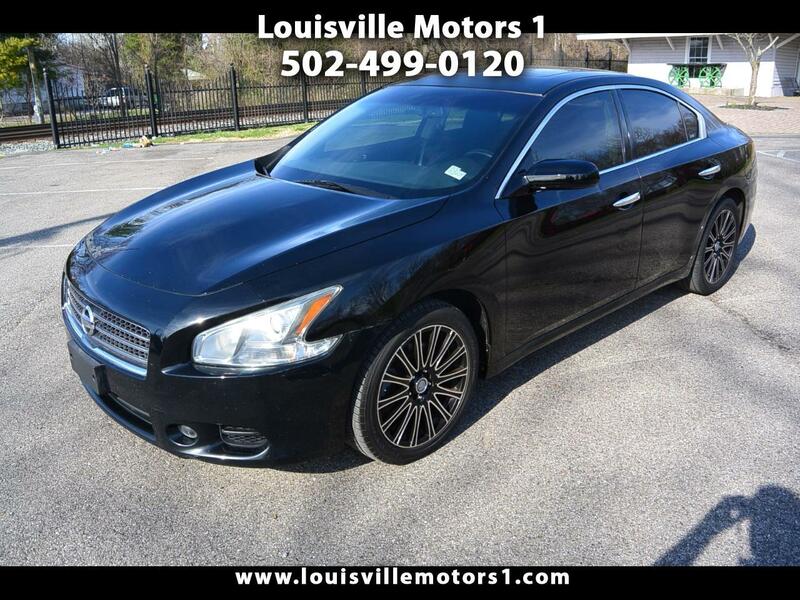 This 2009 Nissan Altima 3.5S is ready for a new home! Black exterior with black cloth interior. Keyless entry, push-button start, rear air, dual climate controls, sunroof, steering wheel mounted controls, and more! Do no let the miles on this unit fool you, this Altima runs and drives great! Come by and see our premium selection of gently used vehicles today!! !